Nobody's ever drowned in a pool of their own sweat. 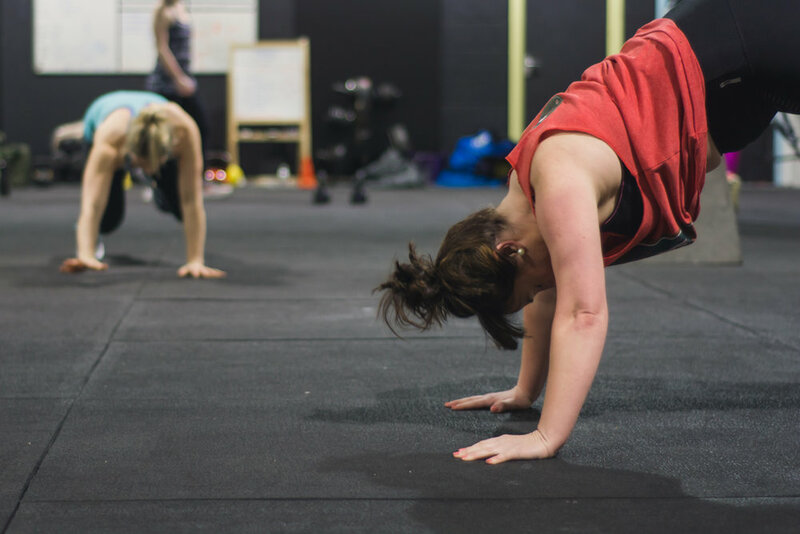 This isn't a bunch of random exercises thrown together, each session is carefully planned in advance and even though we use the same movements you will rarely do exactly the same workout twice so you never get bored. Open to any fitness level as our expert coaches can optimise movements to make sure the intensity stays high and each individual stays safe. Just be sure to let us know of any issues beforehand and we can work our magic and tailor the session to suit your needs. Have a look through the gallery below at sessions in action then get in touch, we love to see new faces.